Seattle joins a handful of other cities nationwide that have a soda tax. 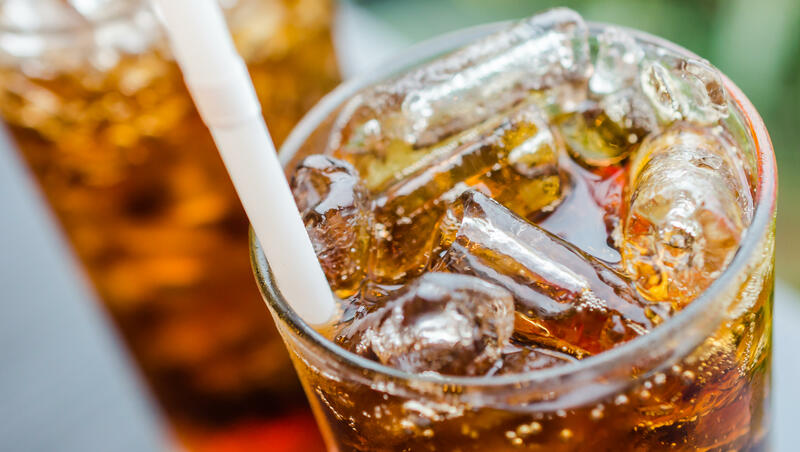 Last month, voters in Santa Fe, New Mexico, resoundingly rejected a soda tax proposal, but Philadelphia, San Francisco, and Oakland, California, have approved taxes on sugary beverages. Councilman Tim Burgess, who sponsored Seattle's measure, said there's incontrovertible evidence that sugary drinks have negative health outcomes and that people of color are disproportionately targeted. "Liquid sugar has zero nutritional benefits," he said. Jennifer Cue, president of Seattle-based Jones Soda, said the company believes in the intention of the funds. But Cue said it wasn't fair to target one industry. Community groups backed the measure because it would direct money to programs aimed at helping working families that can't afford healthy foods. Still, Tammy Nguyen, an organizer with the community group Got Green, said, "This is a significant a victory by and for working families throughout Seattle because the new law puts closing the food security gap as the number one investment priority for the tax revenue."